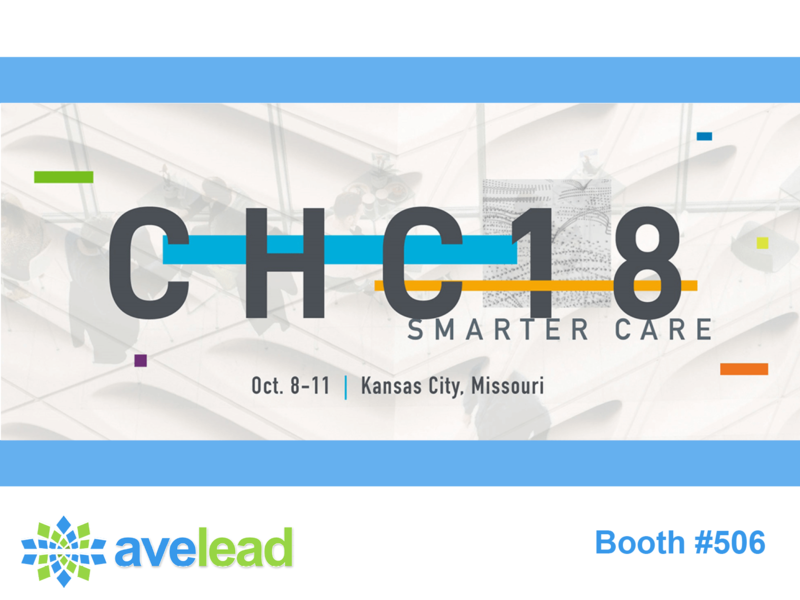 We recently had the opportunity to participate in the Cerner Health Conference (CHC2017) and were fortunate to spend some quality time with our customers and potential partners who are looking for assistance with their Cerner implementation. Some of the topics included were Master File Management, Program or Project leadership, Data Integration and our Avelead Methodology. If you’re planning on attending HIMSS2018 in Las Vegas, please let us know and we can set some time up with you and demo our solutions.